Dhaka, Apr 4 : Oxfam in Bangladesh and Bank Asia Limited on Thursday signed a Memorandum of Understanding (MOU) to promote access to finance for the rural Micro Small and Medium enterprises (MSMEs). Through this collaboration, Bank Asia Limited will provide required financing facilities to the enterprises in Bangladesh as approved by the Oxfam Enterprise Development Programme investment committee. The MOU was signed by Dipankar Datta, Country Director, Oxfam in Bangladesh and Md. Arfan Ali, Managing Director, Bank Asia Ltd in presence of officials of both the organizations, said a press release. ‘The collaboration with Bank Asia Ltd. will facilitate to create access to finance for the rural MSMEs necessary for their sustainable growth,”said Dipankar Datta, Oxfam’s Country Director in Bangladesh. 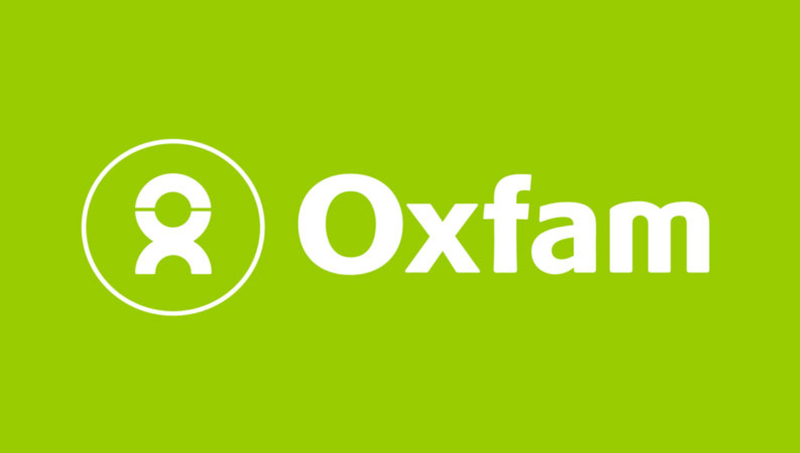 This initiative will facilitate to achieve Oxfam’s global impact investing initiatives and will provide an intelligent mix of financial & technical support & assistance to rural based MSMEs in Bangladesh to develop sustainable enterprises that will create positive social and environmental impact promoting economic & employment opportunities for marginalized farmers, women and youth.